The Fine and North Show will do a special live broadcast Sunday at 2pm eastern time. Its Hawkeye Cauceye time! This is the most pivotal election in the history of our country, it all starts Monday. 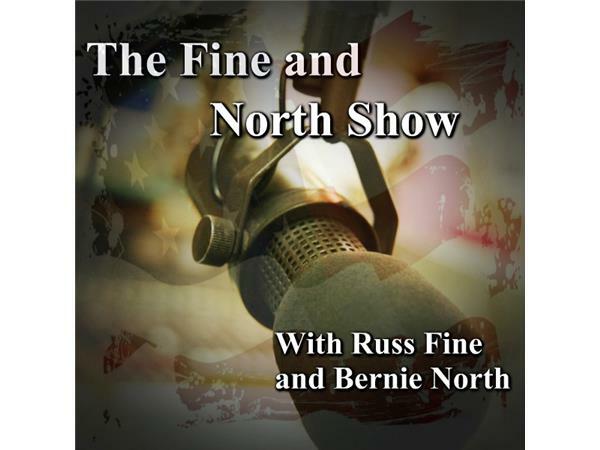 The Fine and North show will look at the candidates and discuss what makes this election so pivotal. We will have some special guests and much more, so tune in Sunday at 2pm eastern time. Email the show at fineandnorth@gmail.com.